Glass Wedding Card Box - Rectangle - Medium - Our Medium Rectangle Wedding Money Box is a beautiful glass box to use on the gift table at your wedding for your guests to put their cards in. 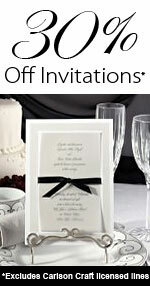 They make a beautiful keepsake for the bride and groom! 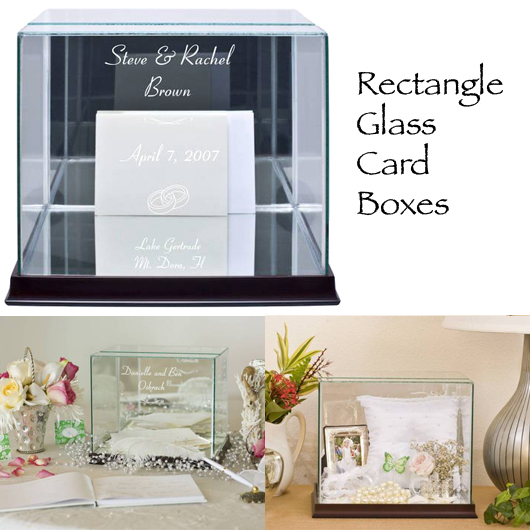 This Glass Wedding Card Box is personalized and will hold treasured keepsakes after the wedding is over! 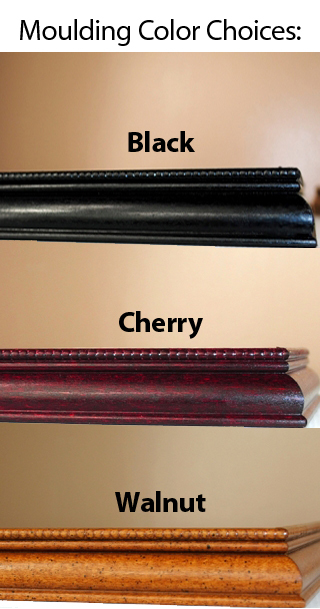 For our rectangle shapes, the mirror is on one panel in the back and on the bottom. Choose from 12 designs, 11 clipart, 4 fonts and 6 moulding choices below!